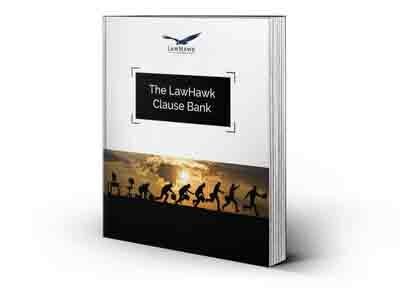 LawHawk wants to help lawyers in many ways. 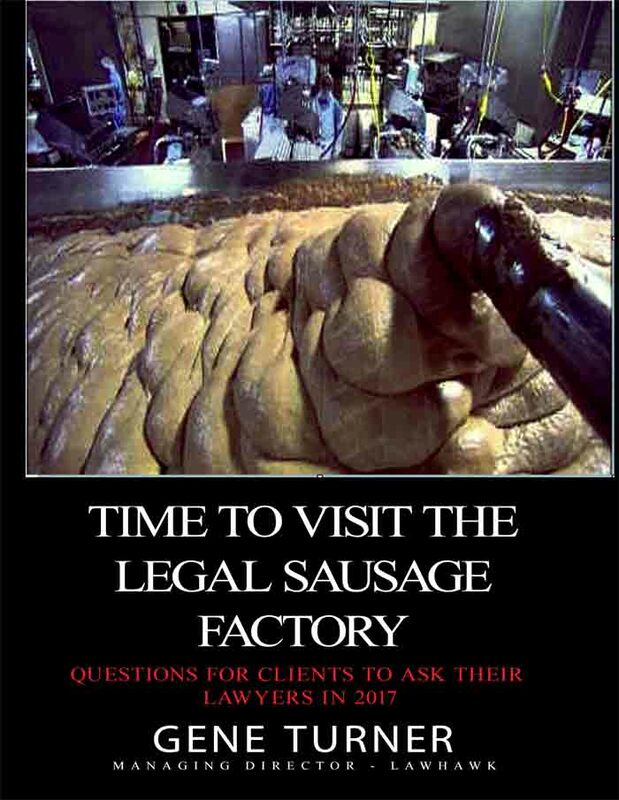 As well as great automated documents and the lawyer directory, we will add a range of other resources to this section of the site over time. 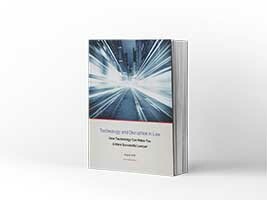 50+ pages of clauses you may find useful. Free for you to use and adapt as you wish. A guide to who might get what slice of the pie, if you were to pass away right now without leaving a will. 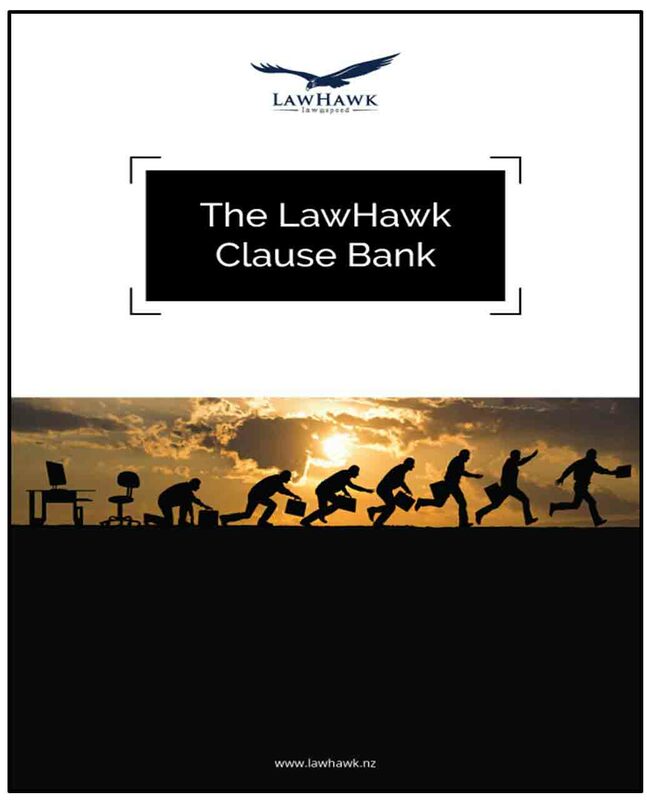 50+ pages of clauses you may find useful. Free for you to use and adapt as you wish.